There are two great joys in life – eating and succulents. This is how to combine them. Although some succulents are toxic to pets or children, many are not only edible, but delicious. They can be eaten in a variety of ways: raw, grilled, juiced, or mashed. The best part? Most of these are easy to grow! You’ve probably tasted this exotic fruit in a smoothie or some candy, but did you know it is a succulent? 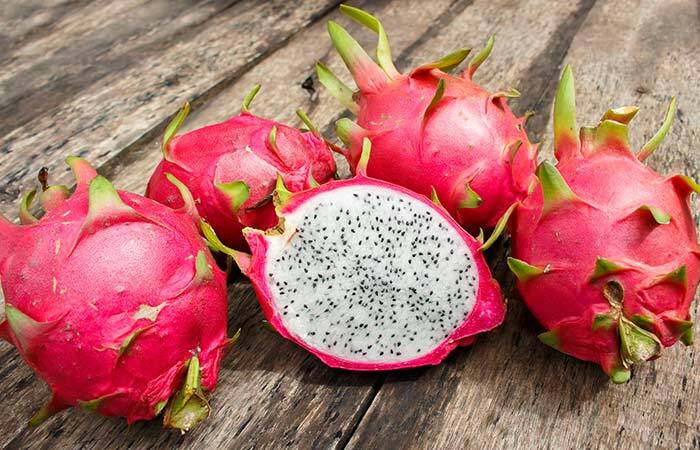 It has many names such as Queen of the Night, night-blooming cereus, or pitaya. 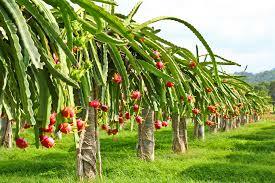 It grows on a long vine-like cactus and has a yellow, orange, or pink fruit. The flowers of all Hylocereus plants only bloom at night – but it’s worth going out of your way to see them! Peel off the skin and eat the white, fleshy part. It is edible while raw, but might taste better in a smoothie or salad. The taste is somewhat bland, but still very pleasant! There are lots of species of barrel cacti, but wislizeni is the most palatable. It looks unappetizing because of the dense spines, but almost every part of the cactus is edible! Bonus: They are easy to grow from seeds. 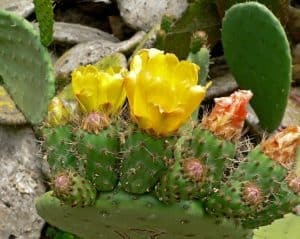 Learn how to grow cacti and succulents from seeds here. You probably won’t make a meal out of one of these, but this information will be nice to know if you’re ever lost in the desert and dying of thirst or hunger! You can eat the yellow flowers it produces, or wait until they bear fruit. The fruit is edible, albeit tough and sour. The seeds in the fruit are also edible, but may taste better lightly roasted or ground up. To access the flesh of the cactus use a torch to burn off the spines. The inner meat is is spongy and bitter – try seasoning it with salt or sugar! Well of course we included the Saguaro! 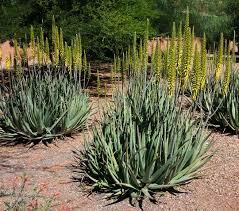 This iconic Western American plants has saved countless cowboys, and now it can save you too! That stoic posture belies some delectable fruit, and sumptuous succulent steaks! It has a gorgeous white flower that only blooms at night once the desert heat fades. Note that saguaro can take decades to mature, and won’t bear any fruit until then. It is also illegal to tamper with or move them in several states (Arizona, for example). They can be hard to come by, but kudos to you if you acquire one! The fruit is bright red when ripe. It is somewhat pulpy, but sweet. The saguaro cactus meat itself is also edible. It holds a lot of liquid, although it doesn’t taste too great. Sedum are all over the place, literally and figuratively. 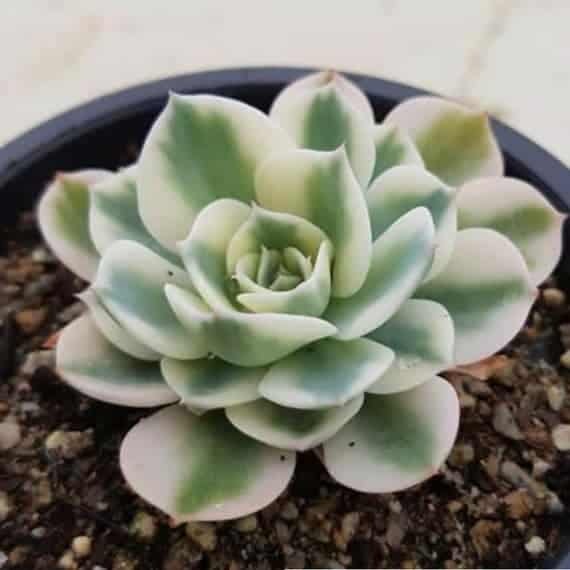 They are excellent ground-cover plants that spread quickly and retain that appealing succulent look. There are so many species, and just about all of them are edible! You can often buy them in trays at big box stores in the garden section! These guys are fine to eat raw! They taste a little bit peppery. Some species are bitter. I wouldn’t eat them by themselves though! Try putting it in a salad or stir fry! NOTE: In large quantities, Sedum will give you an upset stomach! Everything in moderation, people! Prickly Pear, Indian Fig, Cactus Pear – whatever you wanna call it, this is among the most delicious of succulents. While the ficus-indica species is most often used commercially, you can actually eat any kind of Opuntia! They are easily recognizable by their large, flat “pads”. The pads should be peeled and the fleshy fruit within should be devoured. It is quite sweet, although it has a lot of seeds. The pads of the cactus are also edible. You have to be careful for the spines! In addition to the large spikes, they also have lots of tiny “hairs” which are easil removed with a flame. The peeled pad can be grilled, broiled, or eaten raw! We are all familiar with Aloe vera. Everyone knows about its healing properties for burns. You might have even tried one of those aloe drinks! But have you ever taken a bite out of one? You could! Aloe barbadensis is the most edible Aloe, and the one usually used for food. Don’t go munching on any old aloe you see! Some are poisonous. Remove the skin of the aloe. The flesh inside can be eaten raw or cooked. I recommend putting it in a smoothie. Some people like to put livers in salads. To get rid of that sticky, slimy texture you can poach it! Do you have any succulent recipes? Share them below! Are you missing some of the succulents? Find out where to buy them online! You left out at least one more edible succulent i know about called portulacaria. The leaves are edible with a sour taste. How can we tell the difference between a barrel cactus and a young saguaro? That’s an interesting question. They definitely can look pretty similar. Unless we’re talking about seedlings, saguaro tend to take on that elongated look pretty early. 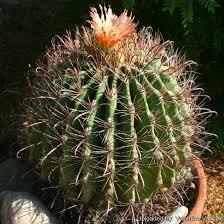 A barrel cactus shouldn’t unless it’s etiolated. It’s pretty indirect, but growth speed would reveal the difference. 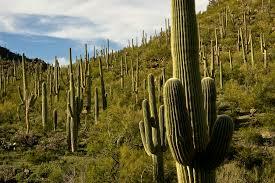 Saguaro grows extremely slowly – something like 1 foot every 10 years. Most barrel cacti reach maturity in that time. And, of course, the price tag would let you know! Saguaro are worth their weight in gold it seems!